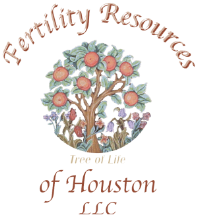 Welcome to Fertility Resources of Houston donor egg listings. We offer a large selection of possible donors. In order to view donor details, you must have a username and password. To obtain a username and password, please call our Donor Coordinator at 713-783-7044.